Sundodger – Last Stand – Single Review | The Ark of Music – The best music in the world…you never knew existed. Dan Engel and Jeff Norman—co-founders of Seattle, Washington’s indie-rock quartet, Sundodger—go way back. During their college days in the 90’s, the two formed, Divided Sky, a group which toured the Pacific Northwest for a time, until road-burnout inevitably occurred. Years later, they both caught that contagious ole’ musical itch once again, eventually succumbing and becoming, Sundodger. Recruiting a couple more fellas, the band’s current iteration consists of Dan Engel (vocals, guitar), Jeff Norman (guitar), Don Currie (bass), and Mark Fiebig (drums). And, following-up to the band’s 2014 EP Home, is their latest project, Bigger Waves, an album dedicated to the iconic challenges associated with “the relationship”, which took a year and a half to complete. 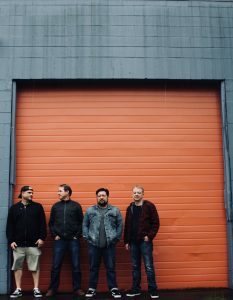 BELOW: Listen to Sundodger’s single, Last Stand, and connect with their social media platforms. 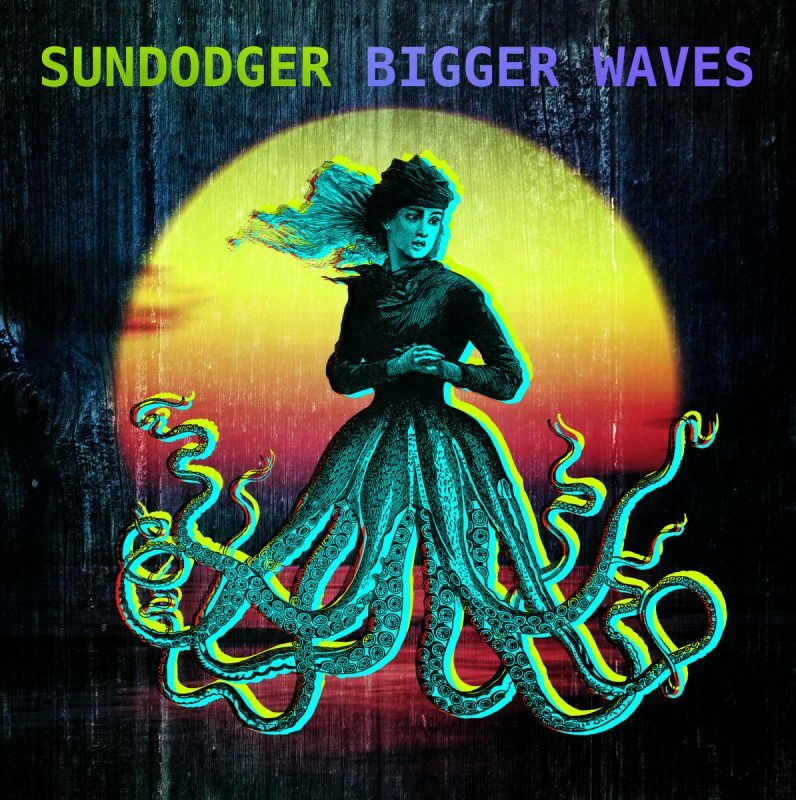 Please support Sundodger by visiting them online, and playing, downloading, and/or purchasing their music, or attending a live show! And, as always, thank you for supporting real music!